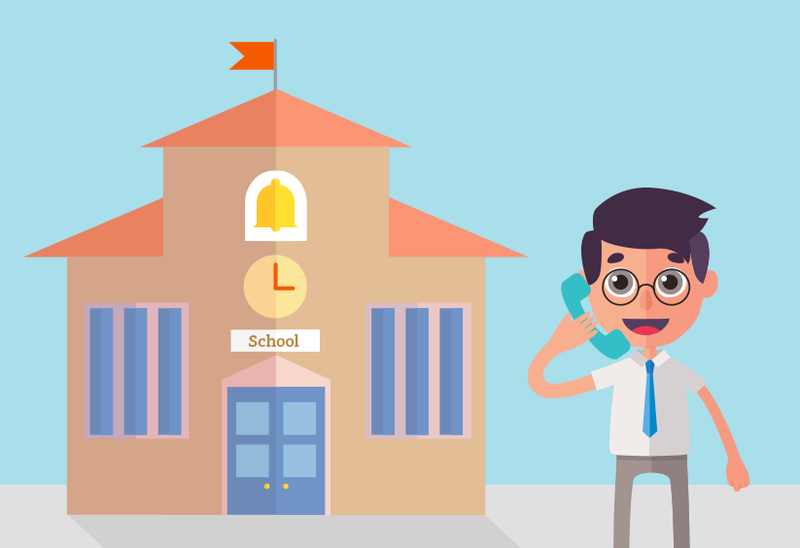 Learn why more and more schools, colleges and universities are turning to hosted VoIP for their internal and external communications. 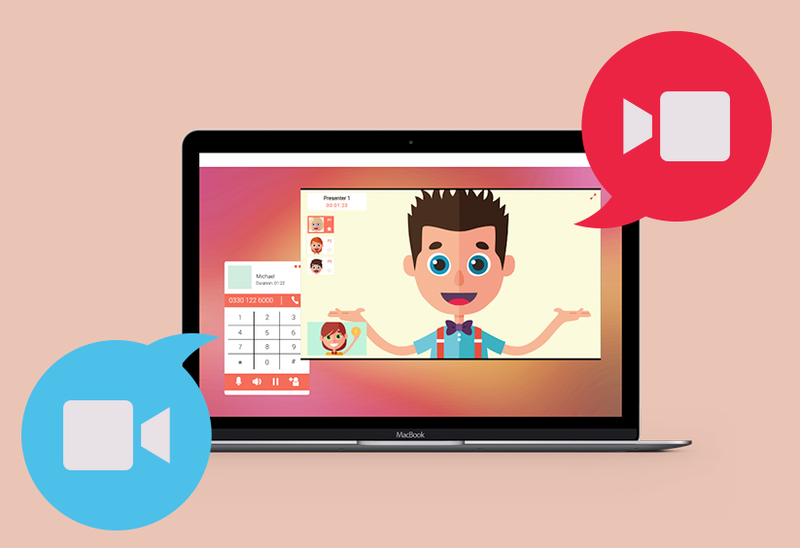 We've compiled some tips to ensure your video conferences and calls are a success. 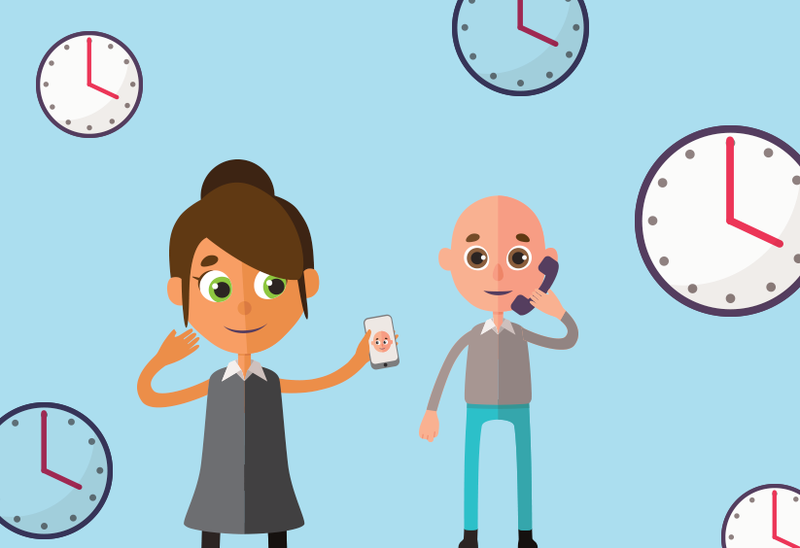 Check out our advice for better virtual meetings in the office or home. 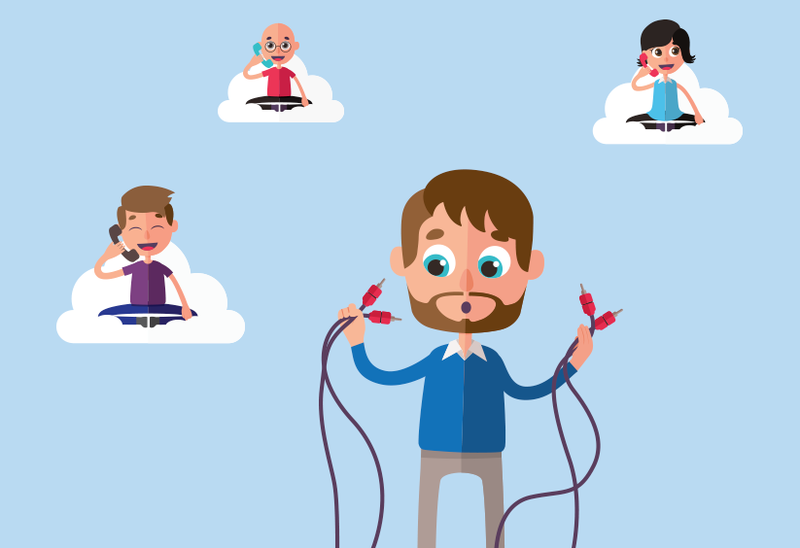 Find out why eye-watering installation times and the need for multiple physical phone lines is a thing of the past with a hosted VoIP service. See how powerful VoIP phone system features can improve holiday business and caller experience even when you're out of the office. 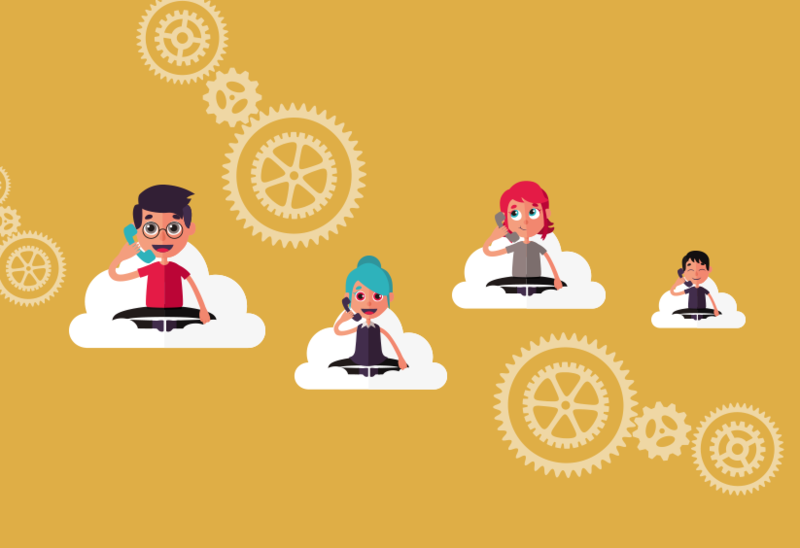 Learn how Cloud PBX call history data can offer insights into your business and phone numbers. 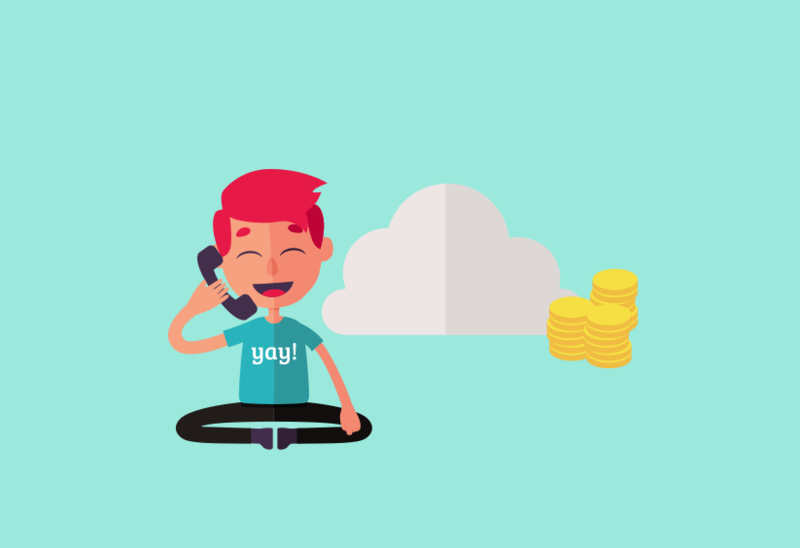 Learn 5 ways migrating to VoIP and a Cloud PBX will cut your business communication costs and save you office space. 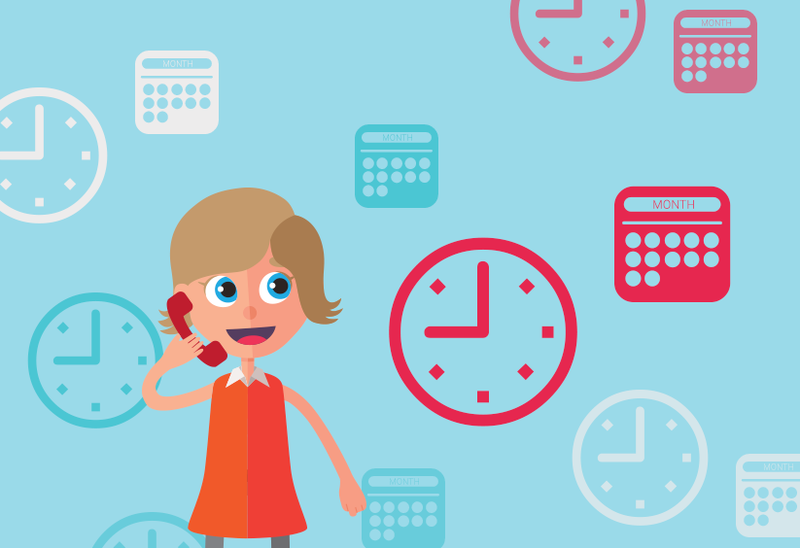 Learn how a Hosted VoIP phone system can aid day-to-day productivity in your office. 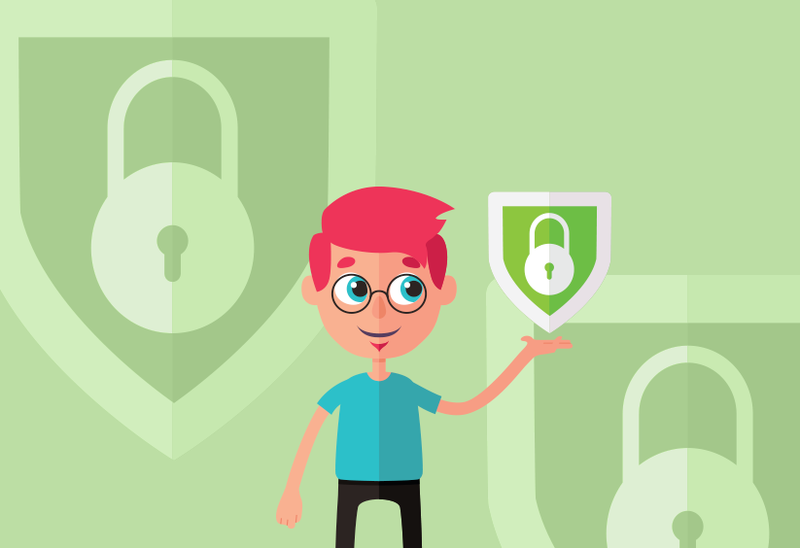 Think you know what Hosted VoIP is? 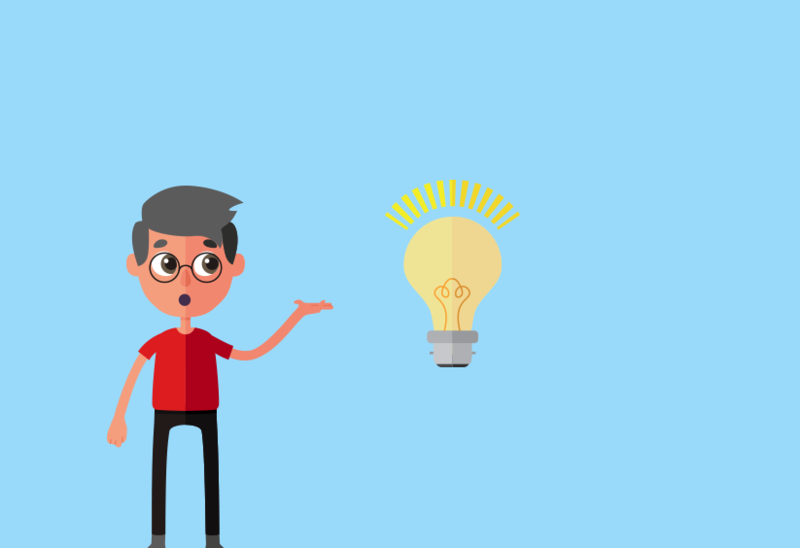 Enjoy 5 quick VoIP facts and find out when it was developed, what the acronym stands for, as well as other curious factoids!